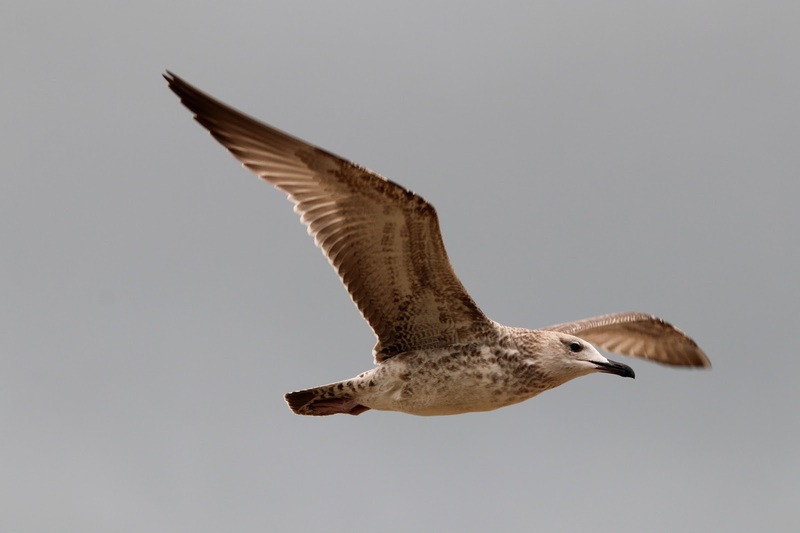 A much quieter day in the bushes with just six Whinchats and 16 Wheatears of note although the Wryneck was still present but fairly elusive in the increasingly windy conditions. A handful of birds passing overhead included 120 Swallows, 14 Tree Sparrows, two Grey Wagtails, a Tree Pipit and five Reed Buntings. 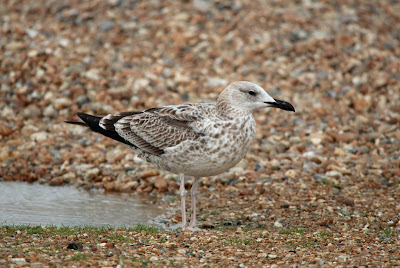 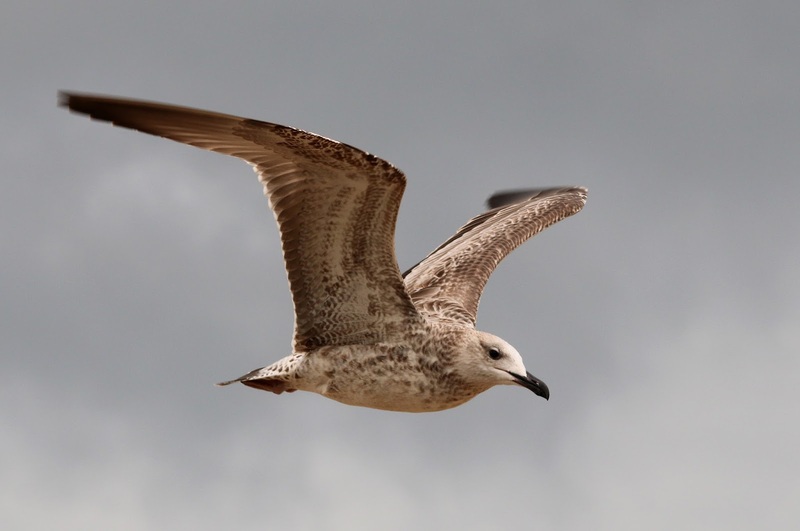 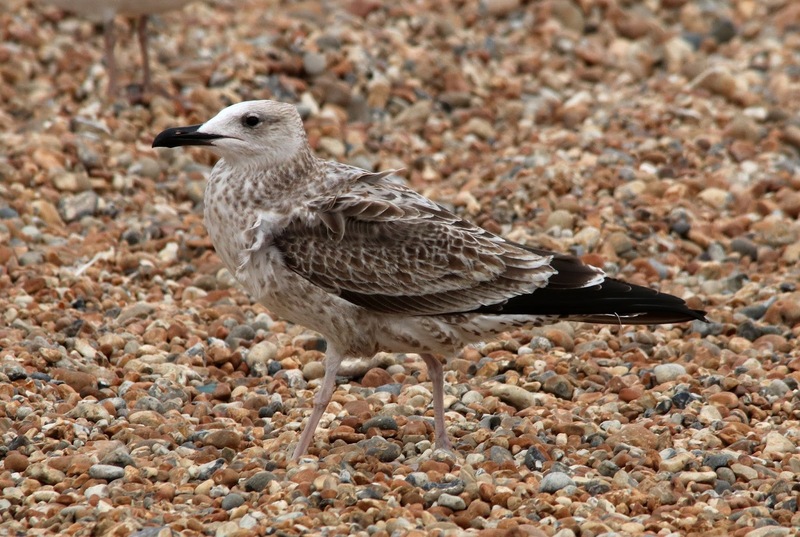 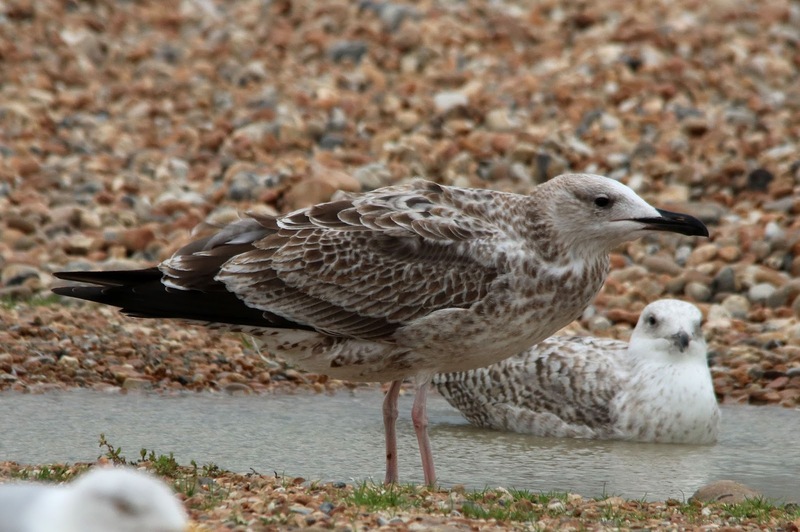 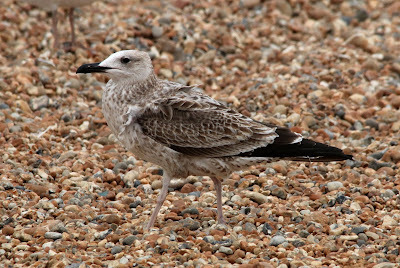 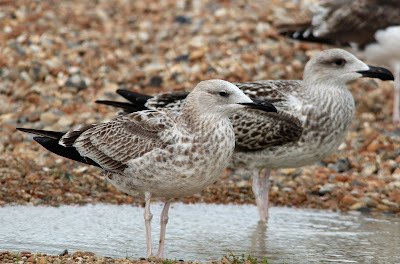 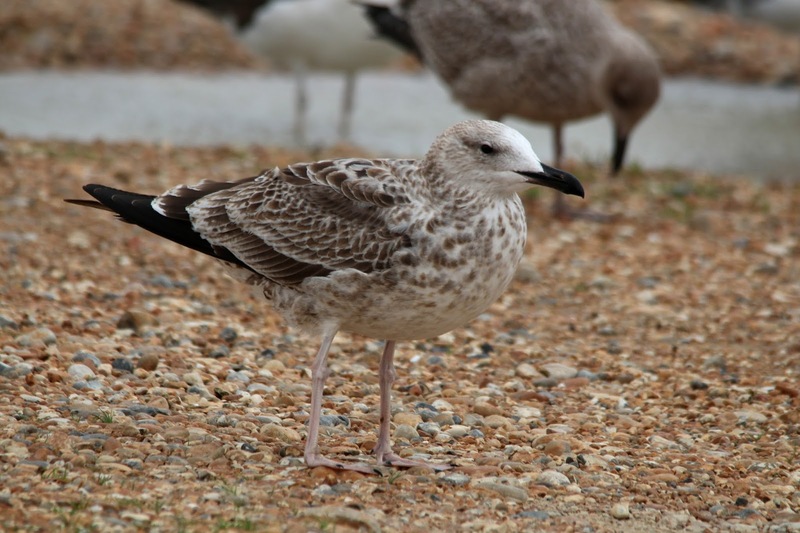 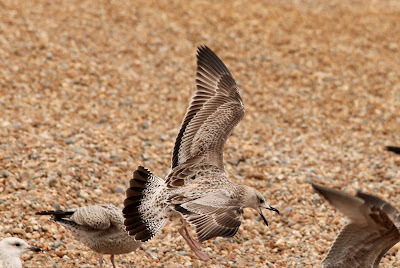 There were the usual handful of Arctic Skuas lingering offshore along with plenty of Gannets and Sandwich Terns but the highlight was this lovely juvenile Caspian Gull which came to the puddles at the fishing boats. Three Hummingbird Hawkmoths were seen around the Observatory.